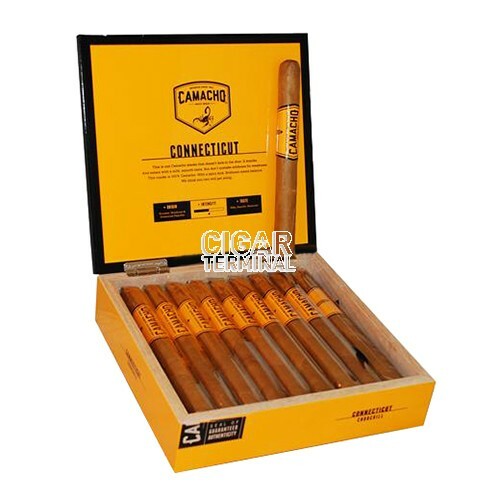 The Camacho Connecticut is the perfect smoke for those craving something “milder-mannered”, but don’t want to sacrifice flavor. 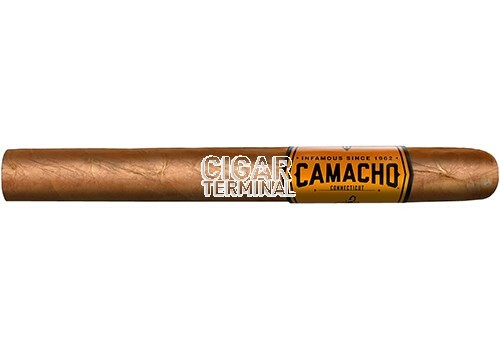 The Camacho Connecticut is the perfect smoke for those craving something “milder-mannered”, but don’t want to sacrifice flavor. This is boldness meets balance. All the rich, deep flavor and spicy kick you’d expect from Camacho, without the knock-down power. 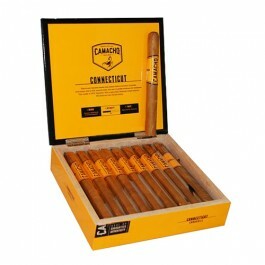 If the name of the game is big flavor and smooth enjoyment, then the Camacho Connecticut’s got you covered.